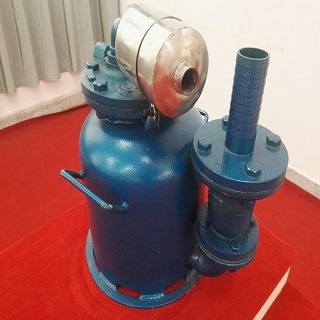 BECOT PNEUMATIC PUMP is particularly suitable for operations in high-explosive atmospheres such as high-gas mines, salt fields, and severe dust, since the pump can operate in the absence of electricity, requiring only compressed air Supply system can be connected. 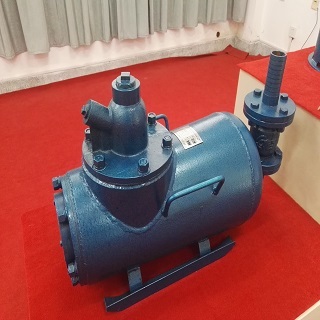 Based on its unique junction structure composed of grinding components, the pump is not affected by large particles of sediment, the concentration of pollutants can reach 30%. 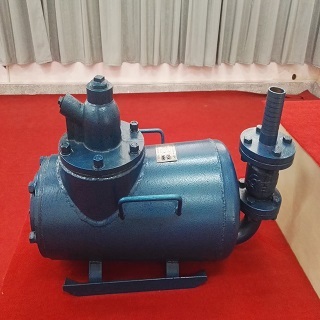 BECOT PNEUMATIC PUMP is the traditional impeller pneumatic pump air consumption of 1/11, is the other pneumatic pump air consumption of 1/4, with significant energy saving effect. 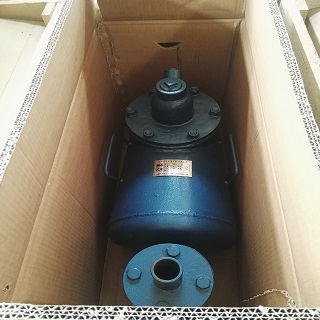 Due to BECOT PNEUMATIC PUMP does not rotate the parts, and the pump chamber with special alloy material, good wear resistance, corrosion resistance, and thus effectively extend the service life. 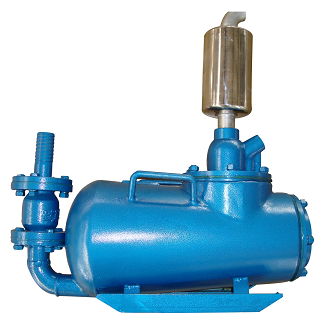 BECOT PNEUMATIC PUMP is different from the impeller pneumatic pump, there will be no overheating. Applicable to flammable and explosive environment. 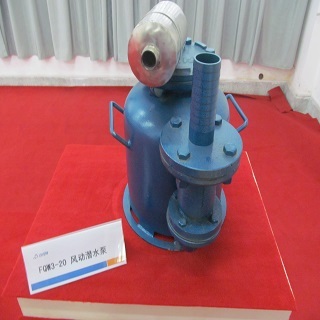 BECOT PNEUMATIC PUMP to allow the largest particles in the water 5-8 mm, can be 30% of the sewage concentration. 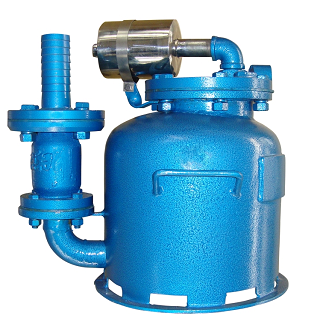 BECOT PNEUMATIC PUMP low noise, can optimize the underground environment. 6. Simple installation: Suitable for complex conditions. When the water level rose to a certain height of the pump will start work, less than 0.3 meters water level automatically stop working.